The recently disclosed WinRAR vulnerability has reportedly spawned more than 100 working exploits since it was disclosed—and patched—in late February. Attackers can use the bug to exploit machines running the vulnerable Windows file-compression software and plant malware or other malicious code on devices that persists after reboots. Given that WinRAR lives on nearly half of every Windows machine in existence—up to 500 million users—and that the vulnerability has been present in the product for 19 years, this bug has legs, to say the least. With these circumstances surrounding this vulnerability (CVE-2018-20250), it wasn’t a difficult decision for enterprises to prioritize patching. Rarely, however, does a bug tick off so many patch management checkboxes that it goes right to the top of the queue. IT shops and security teams have long struggled with assessing the criticality of vulnerabilities, regardless of the rating Microsoft, Apple, Oracle, and others may give them. Truly, one organization’s critical bug may be of moderate severity for another. One factor that should get growing consideration for IT and network managers trying to make the call regarding patching prioritization is Deep & Dark Web (DDW) activity. 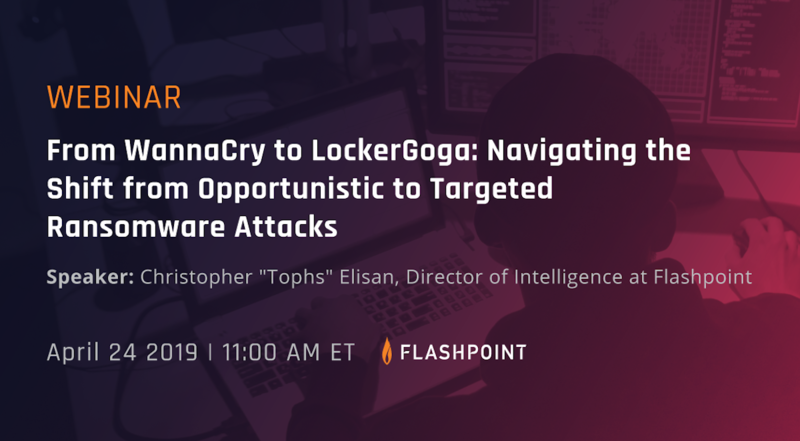 In the context of the WinRAR bug, it was quickly apparent from the rampant discussions in Flashpoint’s dataset collected from numerous closed sources on the underground that this vulnerability was in prime position to be exploited quickly and often. 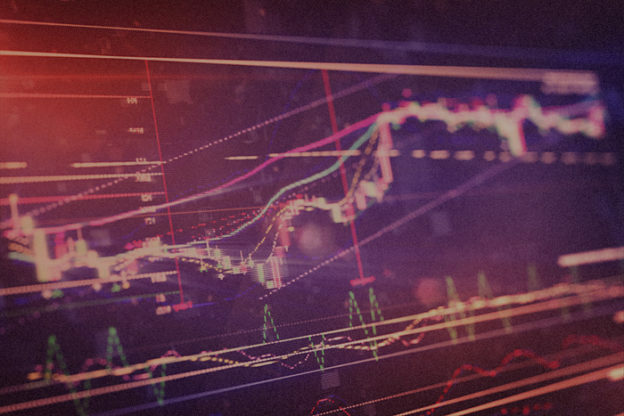 A quick look at the numbers reinforces the need to consider not only the number of times a particular CVE is mentioned on forums, but then taking it further and examining what the discussions are focused on. For example, within 48 hours of Check Point Software Technologies’ public disclosure of the vulnerability—the bug had been already privately disclosed to WinRAR in order to address the root cause—publicly available proof-of-concept code was posted to a GitHub repository. From there it took until March 14 for the vulnerability to be exploited in the wild, as reported by security firm McAfee. Checking our dataset, Flashpoint analysts looked at nine leading DDW forums and found significantly more discussions about this bug and its CVE number, or the publicly available proof-of-concept exploit. Most of the discussions were happening in English- and Russian-language forums, with topics centered around the PoC code, how to make it work, what versions of Python required to make it run, and more dissection of the code. 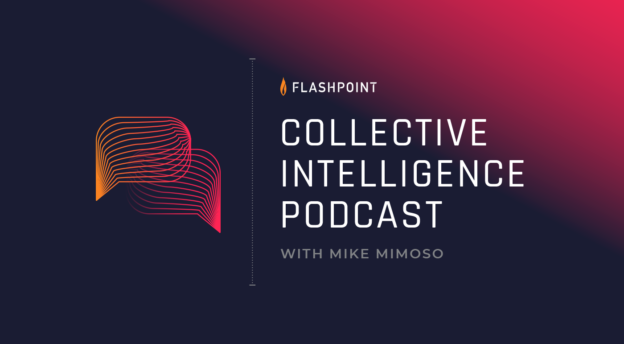 Flashpoint analysts also saw some discussions in Chinese- and Romanian-language forums, but 92 percent were concentrated in English- and Russian-speaking underground communities. The attention received by the WinRAR bug is noteworthy given that most CVEs are not discussed at all on the DDW. Flashpoint’s dataset normally contains upwards of 700 monthly mentions of CVEs; there were more than 100 discussions about CVE-2018-20250 in the last week of February alone. What’s important here related to patching prioritization discussions around the WinRAR bug and future vulnerabilities of this scale is that the chatter suggests threat actors aren’t just aware of the vulnerability, they’re experimenting with ways to exploit it, finding new attack vectors for the bug, and actively targeting it. In this case, the vulnerability is particularly appealing because the proof-of-concept code posted to GitHub may be trivially modified to deliver any kind of malicious payload. In this case, Flashpoint was also able to confirm that other archiving software such as FilZip relies on the same vulnerable component as WinRAR, a DLL called UNACEV2 which is used to unpack ACE files; ACE is a data compression file format, similar to RAR and ZIP. Compounding the problem, analysts said, is that antivirus software has limited support to scan the content of ACE archives, meaning that an attacker could elude detection by these systems by stashing malicious code in an archive that would execute when unpacked. There are some limitations to the scoring system that have been discussed in the past. The Common Vulnerability Scoring System behind the criticality ratings is meant to bring a measure of standardization to rating the severity of a vulnerability potential impact, and is meant to help organizations prioritize how they’re going to respond in terms of triage and patching. It’s folly, however, for organizations to base risk decisions just on a CVSS rating, or by counting how many unpatched bugs are in their environment. A more thorough risk assessment is preferred, one that applies additional context to the discussion and allows decision-makers to formulate their own decisions about whether a particular vulnerability, if exploited, will impact their business and how. Information and finished intelligence culled from data in DDW forums is one piece of that puzzle. In this case, given that CVEs are mentioned infrequently any mentions are significant. Combine that with the public release of proof-of-concept code, and there is a good barometer for whether an organization might be in the crosshairs of a threat actor. 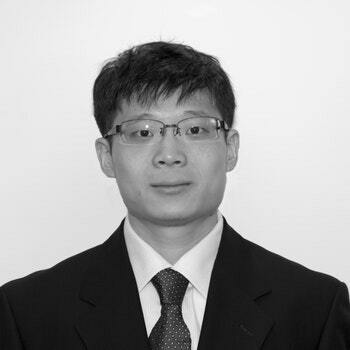 Cheng Lu is a Senior Analyst on Flashpoint’s Hunt Team, specializing in vulnerability research. He holds a Bachelor of Science degree in computer science and math from Towson University.